Spacious, elegant, detached Victorian villa set in lush gardens. Wonderful views overlooking Ilfracombe and the sea, open fire, 5 mins to beach, beautiful, chic interior. Great for kids too. 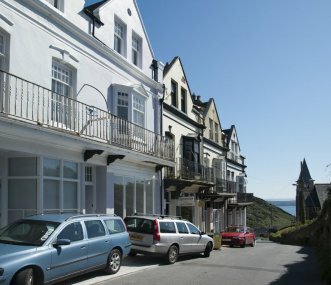 This large Victorian terrace is perched above the harbour with panoramic sea views, sleeps 16 people with comfortable and spacious living space including a ballroom big enough for a banquet. Stunning 9 bedroom seaside self-catering property in the heart of one of North Devon's most charming and unspoiled villages. Two pubs, coastal paths, beaches, nature ... ideal large group getaway! 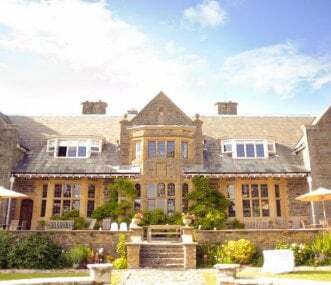 Luxury farmhouse set in 200 acres of farmland in the Exmoor National Park, with a large wood fired hot tub and outdoor pool, pool table and complimentary beach hut. Ideal for extended family groups. A fine Victorian residence in the National Park where Exmoor meets the sea. 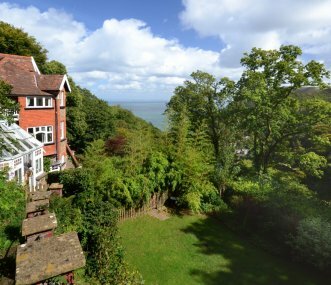 The house has many original features and panoramic views across Lynmouth Bay. Perfect for celebrations and get togethers. 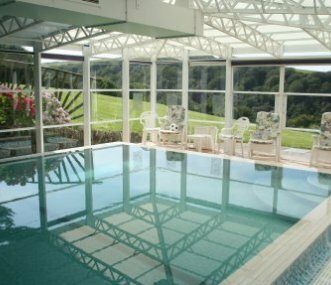 Swallows Rest - a brilliant house for a family get together, Stag or Hen party, short break or a mid week escape - with an indoor heated swimming pool and rural, coastal location, its a great venue. 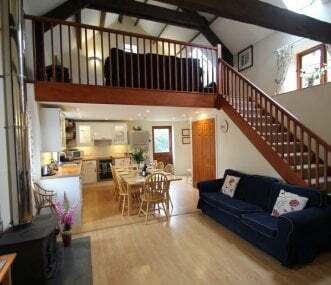 A pet-friendly converted barn near Oare sleeps up to 10 guests in 4 bedrooms, it will certainly appeal to countryside admirers and walkers, there's fantastic walking direct from the door! 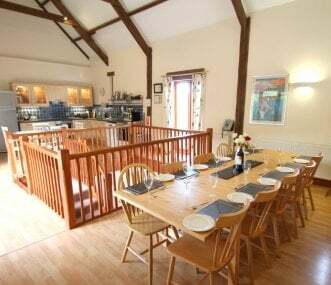 4 bedroom cottage for up to 10 guests in a spectacular location on the northern slopes of Exmoor National Park a few hundred yards from the coast. Dog friendly, a great base for walkers and families. 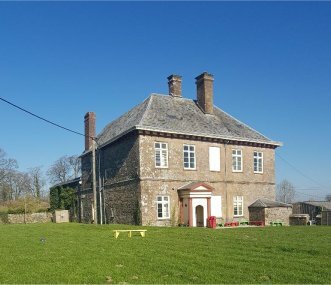 Historic south west Devon country mansion house, period features throughout, beautiful secluded country setting within easy reach of coastlines, and activities on and round Dartmoor. Sleeps 50.